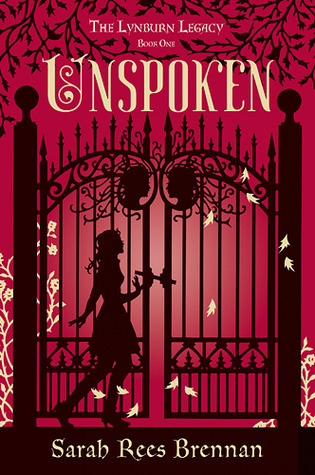 This week I’m waiting for Unspoken (The Lynburn Legacy #1) by Sarah Rees Brennan (expected publication: September 11th 2012 by Random House Books for Young Readers). It is a YA Fantasy novel with a touch of gothic and it sounds awesome! 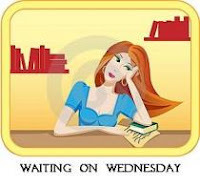 This entry was posted in Waiting On Wednesday and tagged 2012 release, EM Castellan, fantasy, gothic, paranormal, Sarah Rees Brennan, Unspoken, Waiting On Wednesday, WoW, YA Books, Young Adult literature. A first in series! It sounds promising. Thank you for the introduction. I too am looking forward to getting my hands on this book! September seems so far away 😦 The cover looks gorgeous! !